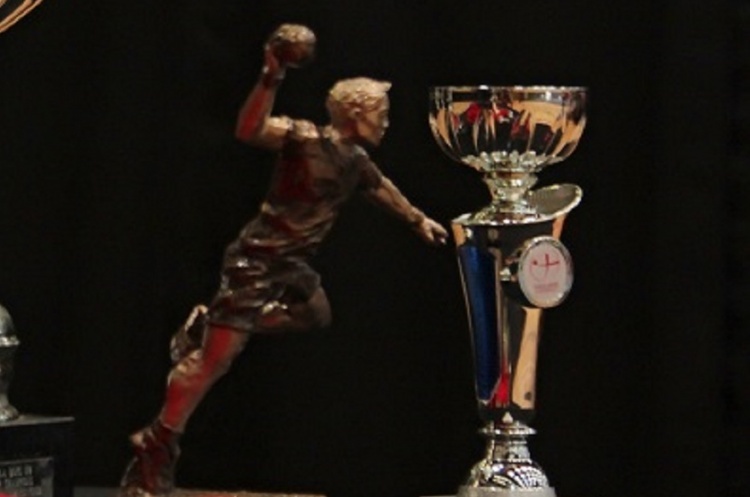 South Wales beat Stroud in the England Handball Mens’ Shield, while the University of Loughborough won against Poole Phoenix and Guildford Sabres overcame University of Loughborough II. Arranz and Zecenky top-scored for South Wales with 10 strikes apiece as they ran out 33-22 winners at Stroud. Chekichev beat the keeper five times for Stroud. South Wales will face Guildford Sabres in the quarter finals after they beat University of Loughborough II 37-21 at Charterhouse Club. Sabres pulled away in the second half after the first period finished 18-14 in their favour. Hector Alonso-Martinez led the scoring for the home side with nine strikes, while Alan Jard and Anton Jilsen bagged eight goals apiece. Nathan Mugford and Nathan Thomason both found the back of the net six times for Loughborough II. University of Loughborough won 35-25 against Poole Phoenix. A tight first half saw Loughborough lead 16-15. They enjoyed the better of the second half to extend their advantage to 10 goals by full time. They will play the winners of the re-arranged match between Deva and Essex Hurricanes. Elsewhere Coventry Sharks were awarded a 10-0 win after Medway Dragons forfeited their match.